Uniting the Brightest Minds in Surf and Outdoors.  The Inertia proudly presents EVOLVE. The Inertia's EVOLVE is a first-of-its-kind gathering that features powerful short films, panels that pair thought-leaders from different spheres of outdoor culture to tackle our most pressing topics, and world-class live music to mobilize innovators in our space as a force for good like never before. Snacks, music, and conversations with fellow surf and outdoor enthusiasts. The Inertia is proud to host our inaugural EVOLVE Summit at Playa Studios in Los Angeles, California. Thank you to our partners for making this monumental gathering possible. A portion of proceeds to benefit these amazing organizations. We developed our inaugural gathering with two objectives in mind. First, we want to tackle our most pressing challenges by encouraging conversations among thought leaders in surf and outdoors. Second, we want to honor inspiring individuals who choose to make positive contributions to the culture at large.